If you’re like most fundraising professionals, you’re not optimally asking donors to include your nonprofit organization in their will. 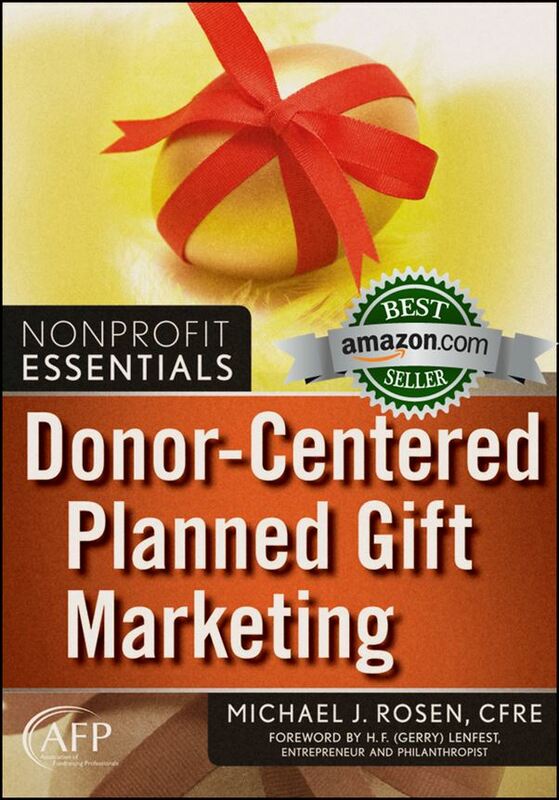 You’re probably not driving as much traffic to your planned giving webpage as you could. You’re also probably less successful at closing Charitable Gift Annuities than you could be. 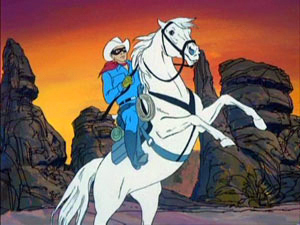 The Lone Ranger and Silver. I know. You decided to read this post to discover how you can get a free Halloween treat. Instead, you’re probably starting to feel tricked. But, fear not! Russell James, JD, PhD, CFP, the Texas Tech University professor and philanthropy researcher, along with the good folks at MarketSmart, are riding in to save the day. 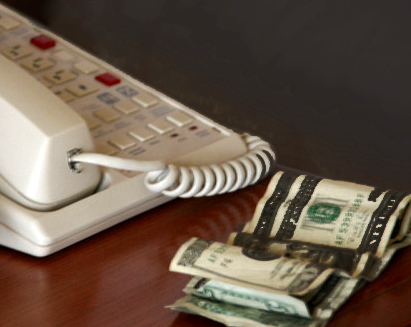 Last summer, James conducted a webinar hosted by MarketSmart. During his presentation, James unveiled his latest, powerful research findings along with research insights from others. You can learn more about the webinar and get some great tips by clicking here. When you want to engage people in a conversation about Charitable Gift Annuities, what is the best way to describe this giving vehicle to make folks want to learn more? My parents wanted me to appreciate that before you can know or judge something, you first need to take a closer look to develop a deeper understanding. But, is the idiom correct? 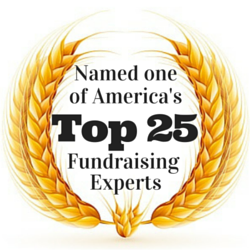 For fun, I thought I’d see if it is strictly true when it comes to fundraising. Okay, I’m admittedly a nerd. However, I identified a worthwhile lesson when I explored the issue during philanthropy conversations I had recently with Carl Hiaason, the award-winning journalist and novelist, and Alton Brown, the Food Network star and cookbook author. 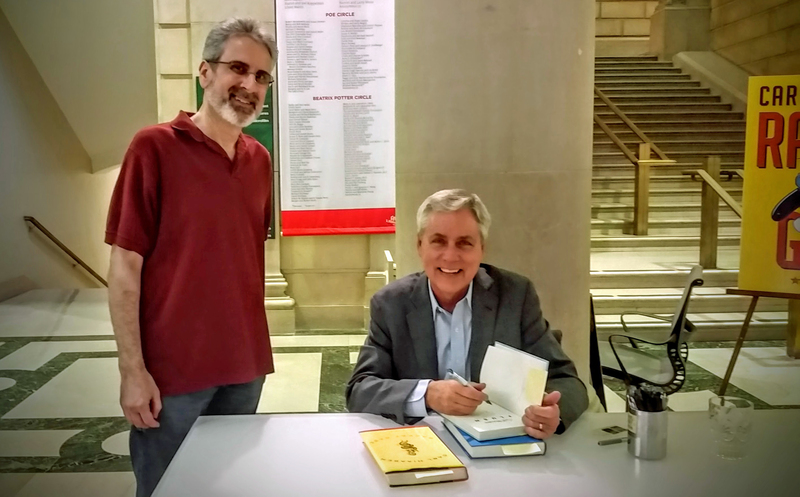 Michael Rosen and Carl Hiaasen at the Free Library of Philadelphia. With best-selling book titles including Strip Tease (made into movie), Hoot (also made into a film), Basket Case, Bad Monkey, Skinny Dip and, his latest, Razor Girl, it’s impossible to know what charitable causes interest Hiaason. However, when reading his novels, you’ll find more than quirky characters and over-the-top funny, satirical plots. You’ll also discover underlying messages that are pro-environment. 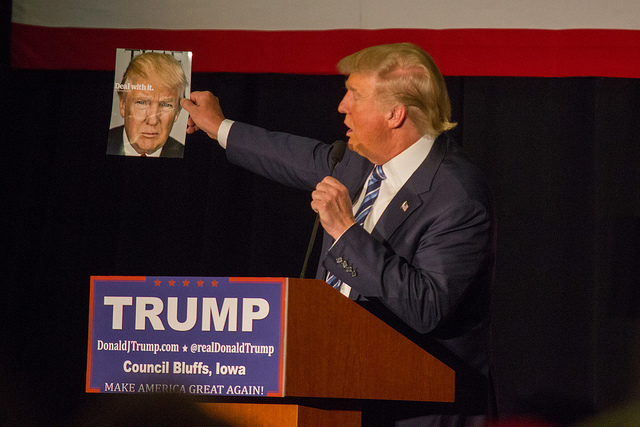 In some of his books, protecting the environment is the plot. Hiaason also supports the Everglades Foundation, which raises funds for groups trying to clean up the Everglades. After reading just a few of his books, it’s easy to see that environmental protection is important to Hiaason. So, I was not surprised to learn about his favorite charities. 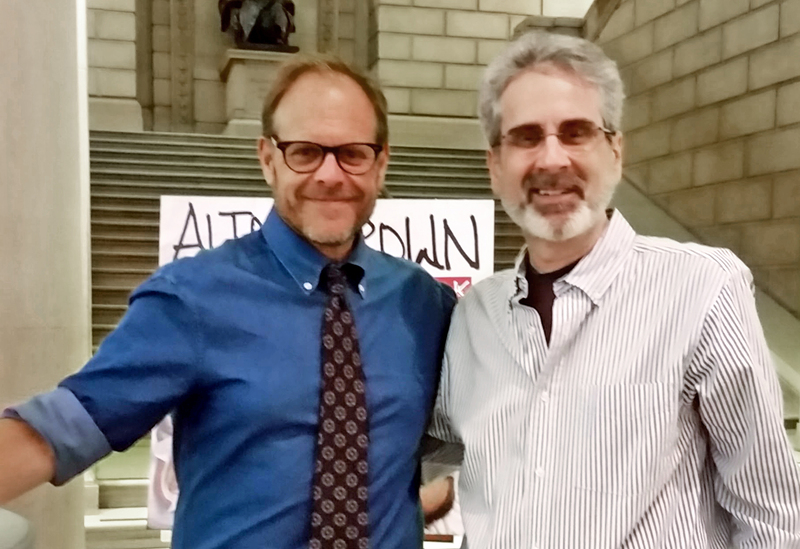 Alton Brown and Michael Rosen at the Free Library of Philadelphia. With Brown, it is even easier to guess where his philanthropic passion lies. Brown has hosted top-rated Food Network shows including Good Eats, Iron Chef America, and Cutthroat Kitchen. He’s also written eight books including his latest: Alton Brown: EveryDayCook. Heifer International is a charity seeking to end hunger and poverty around the world. Given Brown’s passion for food, it’s not at all surprising that he would support a cause related to food and hunger.